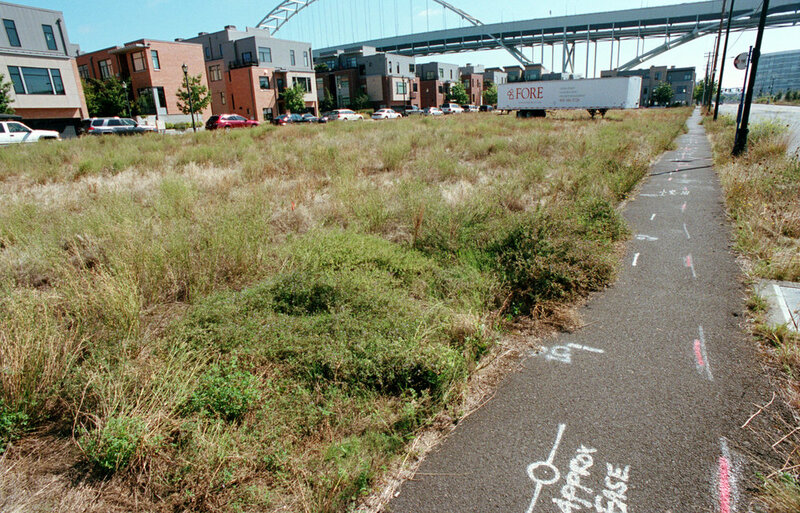 Riverscape Lots 9-12 include high density residential land in downtown Portland, OR. The 4 lots are comprised of .45 acres per lot. There are approximately 50 units planned per lot for approximately 200 total units planned. Located at the northern end of the River District Urban Renewal Area, this Riverscape lot offers a great residential mixed use development opportunity adjacent to the Pearl District.